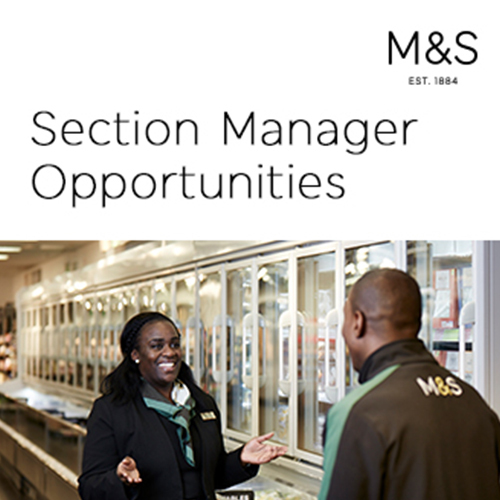 Job ID: 1788279 Location: Temple Fortune Simply Food Shift: General Category: In-store - Section Manager Salary: £24,168 - £32,340 inside London and £21,824 to £30,000 outside London. Salary dependent on location and experience + 20% staff discount + bonus* + alternate weekend working Hours: More than 30 hours per week Closing date: . Making every food moment special is the aim of our Food business, which accounts for 60% of our UK turnover. Through the innovation, quality and choice that we offer, customers know they can come to us for every occasion, whether it is healthy cooking ideas, delicious meals from around the world or convenient food on-the-go. We sell food through over 900 UK stores, including over 250 owned and over 350 franchise Simply Food stores. 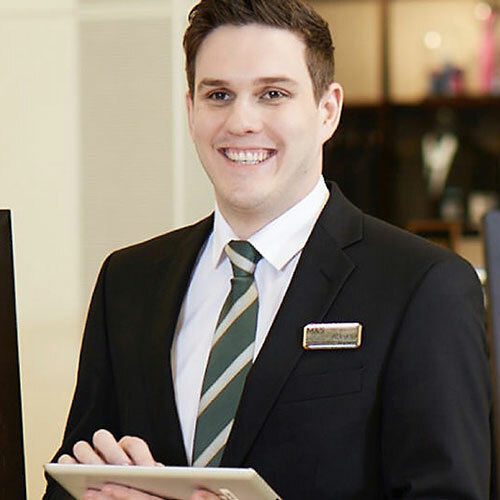 Whether you’re from a Food or Hospitality background, you will be an experienced retail manager or team leader with the ideas and imagination to create the ultimate shopping experience. Outstanding leadership skills, real commercial vision and an impressive business management mindset will all combine to make you a formidable talent. You will be managing a turnover that runs into millions of pounds and leading, coaching and inspiring a team of up to 25. 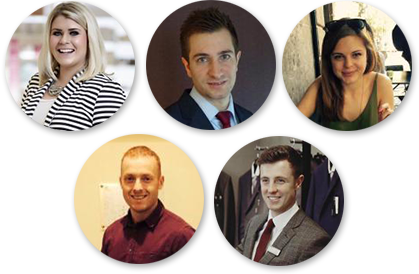 We asked three of our Section Managers about the art of running a successful retail department, here's what they say. A store that is welcoming and tidy. Fully stocked shelves. Everything running like clockwork. 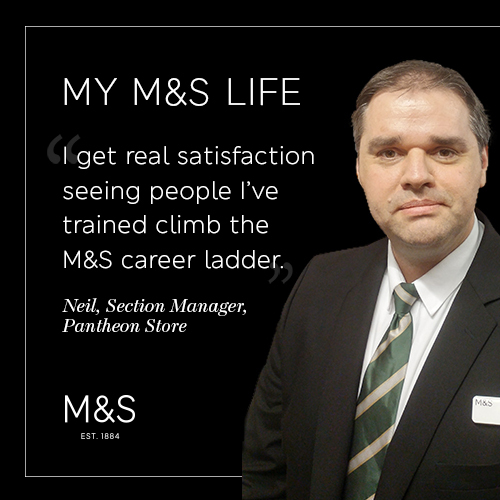 All thanks to the people like Neil.